To find respite in your community, please click here. Are you a state agency or coalition responding to a Lifespan Respite Funding Announcement? click here. Respite is planned or emergency care provided to a child or adult with special needs in order to provide temporary relief to family caregivers who are caring for that child or adult. For more information on how to find and choose respite care, click here for the ABCs of Respite. For a one-minute video overview, please click here. 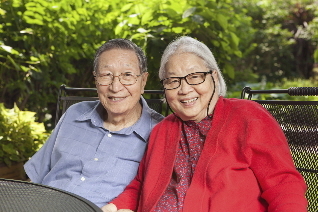 According to the Lifespan Respite Care Act (PL 109-442), Lifespan Respite is defined as 'coordinated systems of community-based respite for family caregivers of children or adults regardless of special need.' For more information, see the Administration for Community Living's Lifespan Respite Care Program. The ARCH National Respite Network includes the National Respite Locator, a service to help caregivers and professionals locate respite services in their community, the National Respite Coalition, a service that advocates for preserving and promoting respite in policy and programs at the national, state, and local levels, and the Lifespan Respite Technical Assistance Center which is funded by the Administration for Community Living in the US Department of Health and Human Services. Responding to a federal Lifespan Respite Grant Announcement? Introduction to Lifespan Respite "101": includes ideas to help you collect information for required elements of the application; provides ideas for other federal sources of respite funding so you know which state agencies to reach out to for support and partnerships; presents summaries of activities of current Lifespan Respite grantees, including Integration and Sustainability activities, and the roles of State Respite Coalitions and ADRC partners; and background on the Lifespan Respite program. Click here. 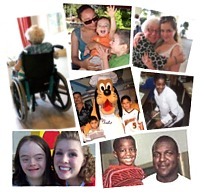 State Developed Lifespan Respite Tools: Includes tools for needs assessments and environmental scans, performance measurement, service delivery, caregiver assessment for respite, respite voucher guidance, respite registry examples, job descriptions, public awareness materials, and more. Click here. 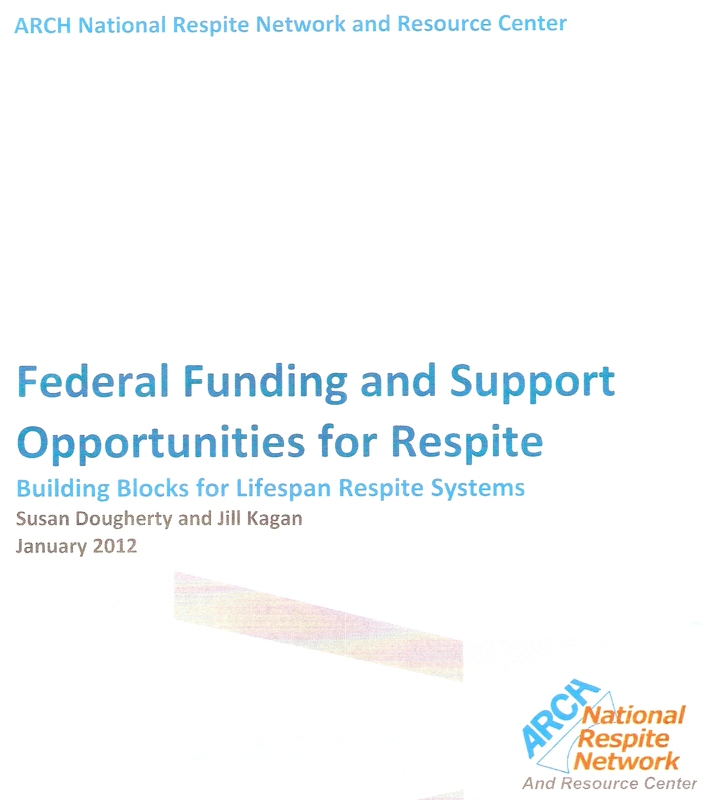 Archived Past Lifespan Respite Funding Opportunity Announcements from ACL, click here. Sustainability Toolkit for Lifespan Respite Programs, click here. Performance Measurement for Lifespan Respite Programs, click here. "Lifespan Respite Panel: Best Practices at Mile Post 7"
For 2016 National Lifespan Respite presentations featuring Kevin Foley, ACL and three state Lifespan Respite grantees, click here. For 2014 National Lifespan Respite presentations and video of plenary panel session featuring Greg Link, ACL and three state Lifespan Respite grantees, click here. More information can be found at the Lifespan Respite Technical Assistance Center, click here. ARCH Minute from CHTOP, Inc. on Vimeo. The ARCH-NRN is a division of the Chapel Hill Training-Outreach Project, Inc. Respite -- Fuel for the Caregiving Journey! TV Billboards (5-sec, 10-sec, and 15-sec) to adapt for use in your own state! See the ARCH version here. High resolution versions are available that you can adapt for local TV with your state or local program contact information.